The Port Authority Board of Commissioners unanimously adopted an expanded minimum wage policy for JFK International, LaGuardia and Newark Liberty International airports that will bring the wages of thousands of airport workers to $19/hour by 2023. The announcement was made on September 27th in a conference call. The new policy will benefit the traveling public by reducing staff turnover and providing an experienced, well-trained, motivated workforce that can better assist in responding to an emergency, identifying security issues, operating equipment safely, and providing experienced customer service. The policy adopted by the Board will increase and ultimately align the wages of workers at the three airports, including a $2/hour increase for workers at Newark beginning on November 1, 2018. This represents a nearly $4/hour increase for workers at Newark Airport – primarily catering workers – who were not covered under the previous $10.10 minimum policy. The campaign to raise wages ended in victory for as many as 40,000 airport workers who are now on a path to earning at least $19 an hour, the highest minimum wage target set by any public agency in the country. 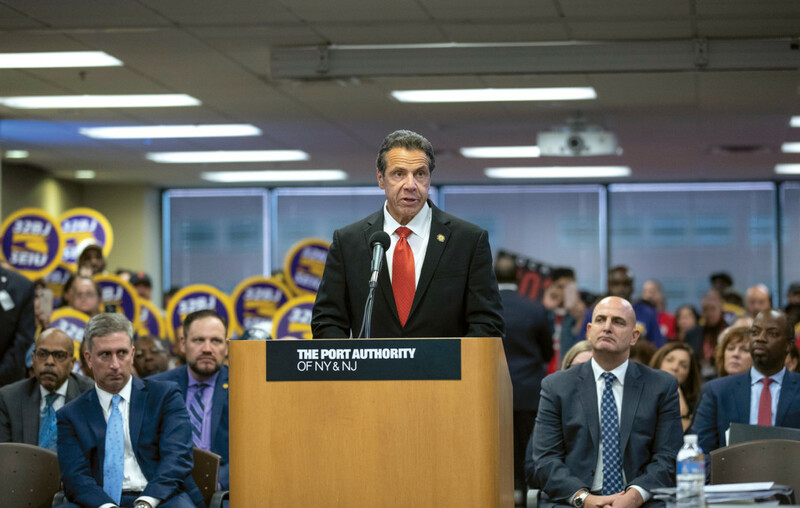 The pay increase, which was approved unanimously by the commissioners of the Port Authority of New York and New Jersey, will raise the wages of tens of thousands of workers over the next five years. “I have long advocated for a living wage for airport workers at the Port Authority of New York and New Jersey. With today’s vote, the agency has made it clear that they have heard the voices of approximately 40,0000 airport workers who will be impacted by increased wages on both sides of the Hudson,” said New Jersey Governor Phil Murphy. 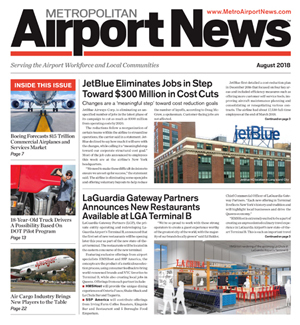 “The safe and efficient operation of the Port Authority’s airports hinges on a stable, motivated, engaged workforce which can enhance overall security efforts and assist customers in an experienced, knowledgeable and positive fashion,” said Port Authority Executive Director Rick Cotton. “This is going to be the highest targeted minimum wage anywhere in the country,” said Hector J. Figueroa, president of 32BJ Service Employees International Union, which represents many of the workers. 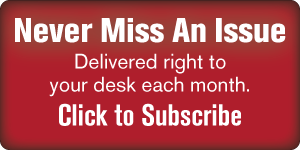 “That’s a significant breakthrough.